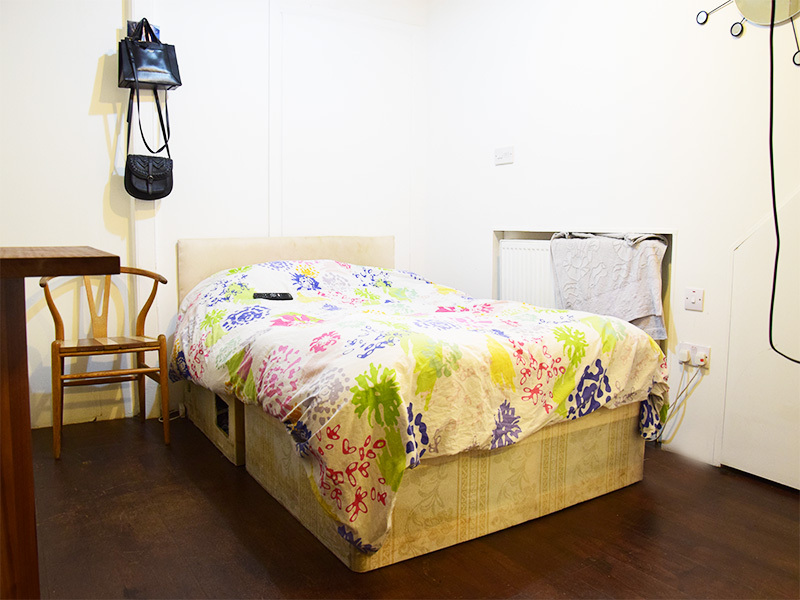 Studio Flat for rental in Kilburn Lane, Queen’s Park, W10. 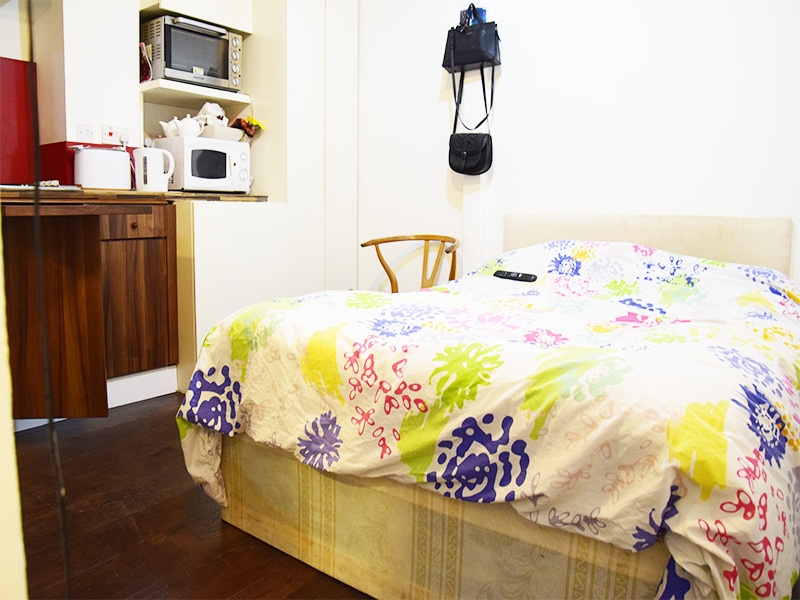 The studio flat is available now and it comes furnished. The property presents itself in very good conditions, being recently refurbished. 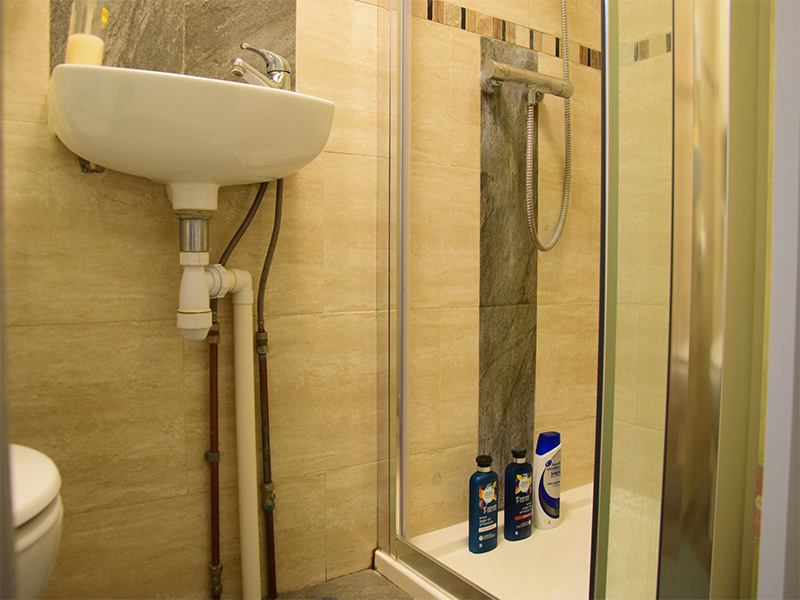 The residents will also enjoy a very well designed flat, offering storage and space throughout. 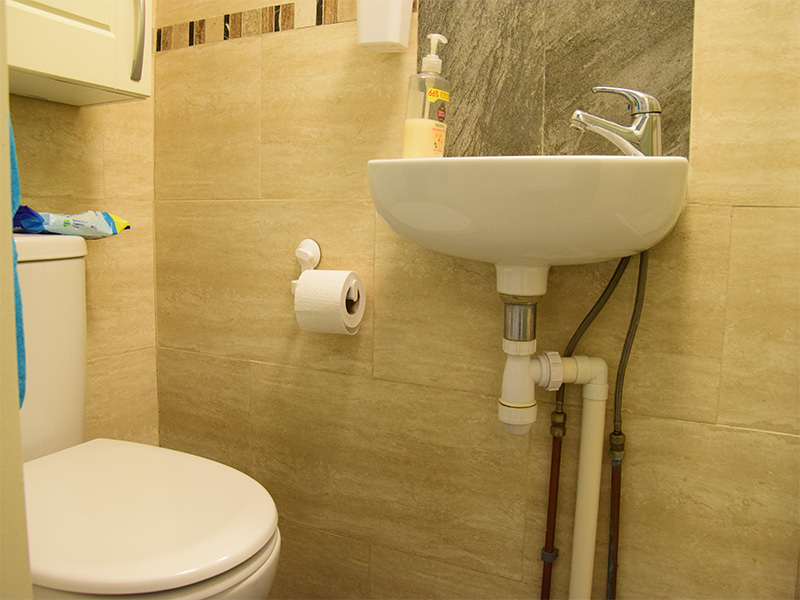 The studio flat is located in Kilburn Lane, Queen’s Park, W10. This suburb of north-west London is like a village with a park at its centre. The eponymous park, and the Sunday farmers’ market in Salusbury Primary School grounds, are where the neighbourhood gathers. The park celebrates summer with an outdoor cinema and welcomes autumn with Queen’s Park Day, a traditional English fête held every year in September. The farmers’ market is renowned as being one of the best in London, and it’s where locals catch up on the local gossip as they shop for organic meat and veg. Queen’s Park is maintained by the City of London and has six tennis courts, a pitch and putt course, children’s café and playground. Roundwood Park is a Victorian park in nearby Harlesden with Green Flag status. The Grand Union Canal also offers plenty of towpath walking, with Little Venice a magical destination. When it comes to the daily shop, Queen’s Park has the additional advantage of not one but two high streets — Salusbury Road to the east of the park and Chamberlayne Road to the west. Both are full of independent shops, cafés and restaurants. Transport Links are also excellent, thanks to the possibility to reach with a short walk Kensal Rise and Queen’s Park Stations. Several buses, running also during the night, will easily connect you to the West End, Notting Hill, Camden and St John’s Wood.